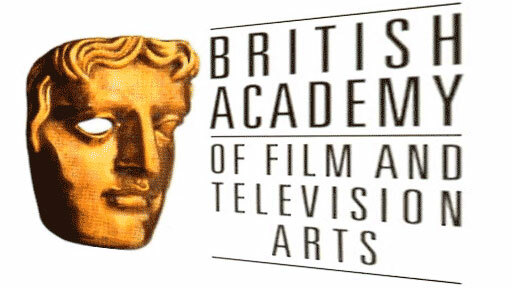 The British Academy Film Awards presented in an annual award show hosted by The British Academy of Film and Television Arts (BAFTA). The 70th British Academy Film Award was held on 12 February 2017 at the Royal Albert Hall in London. Best Debut by a British Writer, Director or Producer: Babak Anvari (Writer/Director), Emily Leo, Oliver Roskill, Lucan Toh (Producers) for "Under the Shadow"